The cause of endometriosis is unknown. 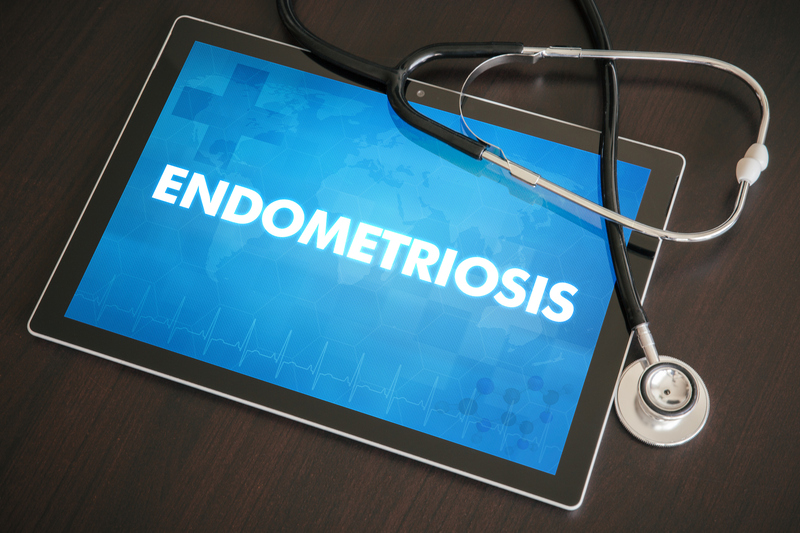 Family history of endometriosis is the only known risk factor. The disease can affect women of all social and ethnic backgrounds. Dr. Cobb, along with our team of physicians and midwives at The University of Kansas Health System St. Francis Campus Women’s Center, offers a full range of gynecological and obstetric services for keeping you healthy through every stage of life. Our experienced team is committed to providing personalized, quality care that you deserve. 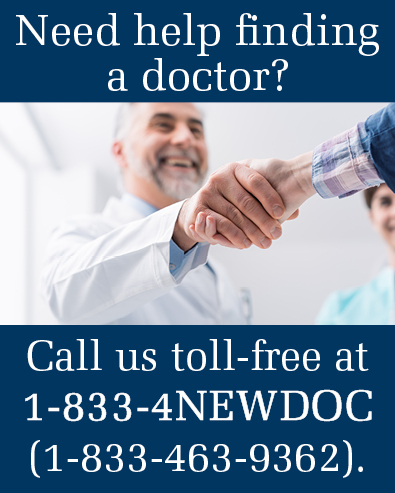 To learn more or to schedule an appointment, call 785-295-5330.